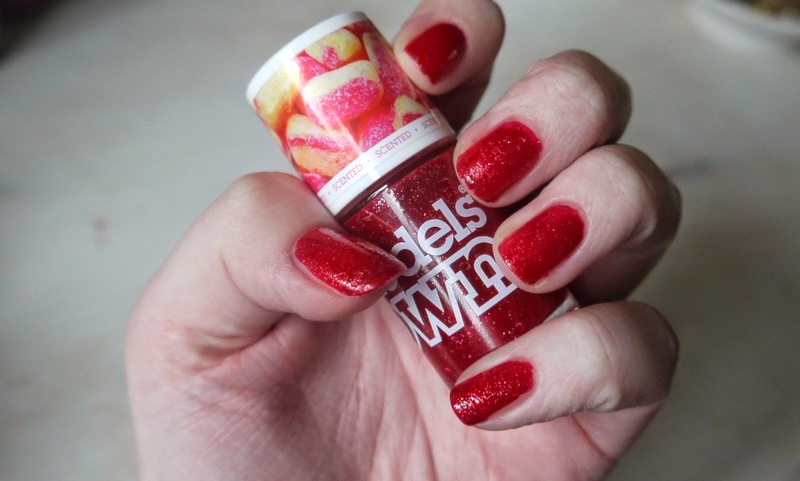 Hello lovelies, today I have for you a nail varnish with scent, a gorgeous scent! 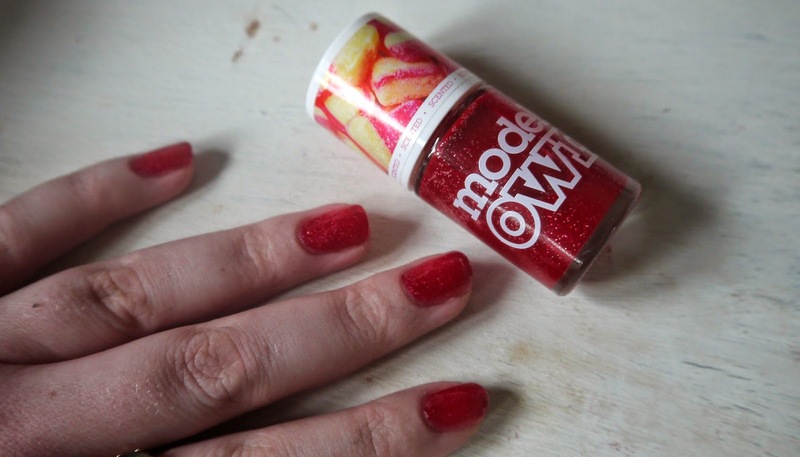 My nails smell so edible, I can't stop whiffing them I have had this polish on for 2 days now and I can still smell rhubarb and custard, I am truly amazed, I have tried scented polishes before but nothing smells as good as this now I want the whole Models Own sweet shop collection. Not only is the scent ahhmazing look how beautiful it is? It is quite Christmassy with its redy pink sparkles but I love it. I am feeling festive and I smeel shweeet. 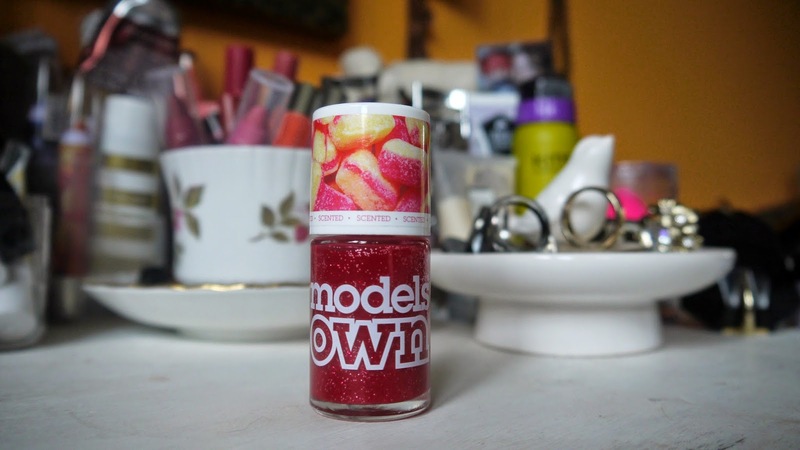 Have you tried any of the Models Own sweet shop range? MUMMY MONDAY | PUMPKIN CARVING.